Discover the World Land Trust’s 2011 Buy an Acre projects and help protect vital wildlife habitats forever. New Buy an Acre projects will be funding land purchases in Colombia, Guatemala, Ecuador and Mexico through World Land Trust (WLT). WLT takes direct action to protect some of the world’s last remaining wildlife habitats across the world by enabling our partner organisations to purchase land and establish permanent wildlife reserves. This commitment is described by Sir David Attenborough, WLT patron, as "the most direct and certain road to conservation." Crucially, WLT does not own any of the land it helps save; instead, by always working with partner organisations it vests the power of land protection in the hands of local people. 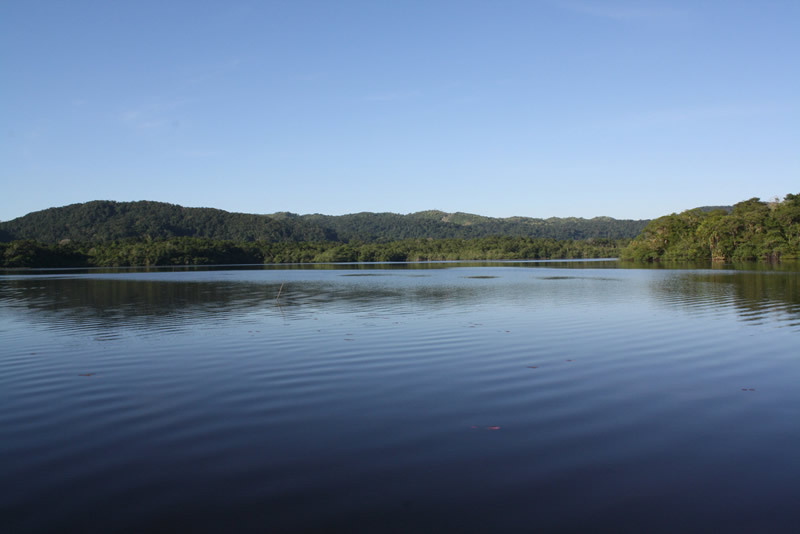 The Laguna Grande Sarstún Reserve in Guatemala protects the single most threatened habitat in the Guatemalan Caribbean region. Photo © Marco Cereza. The Chocó Forest in Colombia is one of the wettest and most biodiverse areas on Earth. 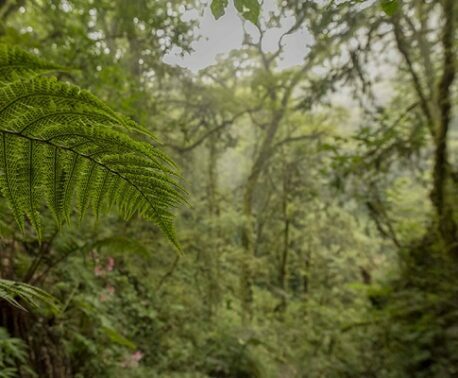 Not only is it home to impressive species such as the Spectacled Bear and Jaguar, the forests are known to hold an extremely high number of species unknown to science. WLT will be supporting partners ProAves as they purchase and protect threatened Chocó Forest, creating a network of wildlife reserves. To protect the tropical rainforests of Guatemala, WLT is helping save the single most threatened habitat in the Guatemalan Caribbean region with our partners FUNADECO (Fundación Para el Ecodesarrollo y la Conservacion). WLT recently supported FUNDAECO’s purchase of the Laguna Grande Sarstún; this 1,623 acre (657 ha) area encompasses a unique system of lagoons, mangroves, and forest habitats. 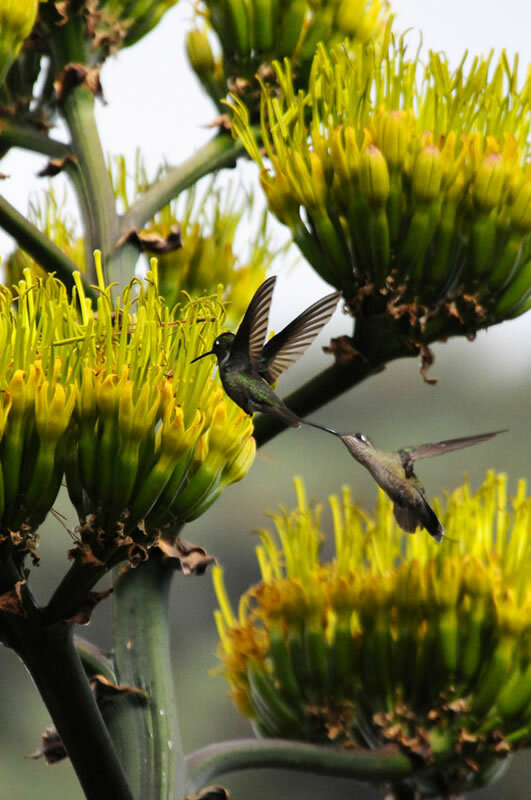 It is a thriving habitat for diverse wildlife and protects a vital border of Guatemala and Belize. Now that the land is secure WLT is raising funds to complete the purchase, while also helping FUNDAECO’s future expansion of the reserve. In Ecuador WLT is working to protect critically important habitats for many of the country's rarest bird species and a wide variety of mammals, such as Jaguar, Spectacled Bear and Mountain Tapir. Nature and Culture International (NCI) is WLT’s new partner in Ecuador and we are helping fund land purchases in the south of the country; this will protect vital watersheds in an area where people suffer through a growing lack of drinking water. WLT also works with three other partners in Ecuador – Fundación Jocotoco, Fundación EcoMinga, and Fundación Pro-Bosque – and supports them through other funding projects, helping safeguard diverse wildlife in a country where 80 per cent of the tropical rainforest has already been destroyed. Mexico’s richest region for mammal diversity is the Sierra Gorda, in the central state of Queretaro, where WLT is helping establish a wildlife reserve with dynamic partners, GESG (Grupo Ecologica Sierra Gorda). WLT is currently supporting GESG with the purchase of a 309 acre (125 ha) property with high biodiversity value. There has been 131 recorded mammal species at Sierra Gorda, including the Black Bear, River Otter and Queretaro Pocket Gopher. 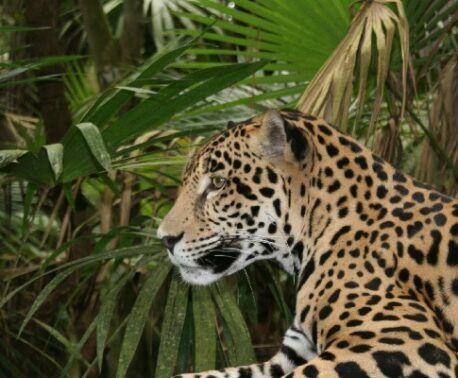 It is also home to all of the six cats found in Mexico; the Jaguar, Puma, Bobcat, Margay, Ocelot, and Jaguarundi. These new Buy an Acre projects have been identified by WLT based on their biological importance and the level of threat, and also the cost of the land being relatively low and stable in these areas. This means that if you support Buy an Acre projects, WLT can guarantee that your donation will save real acres in real places. We continue to support land purchase in a range of other countries across the world. Find out more about WLT’s other projects and how your support will help save threatened habitats and wildlife.